Use the loaded booking widget below to make a reservation with us. Have a question or want to give us some feedback?? 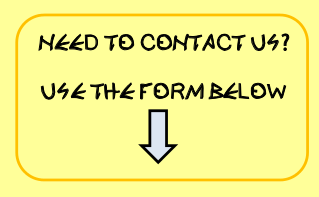 Please let us know directly via the contact form below. Please use the booking widget found at the top of this page.